Below are the details for Ufone Off-net Call Packages. 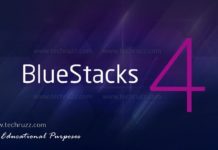 You will find the list of Freedom Bucket Bundle Offers first. With Ufone freedom bucket off-net call packages, you can talk to anyone off-the-network for lowest prices available. You don’t have to spend hefty amount on calling your loved ones anymore because the freedom to talk is available to you with the Freedom Bucket Bundle Offer. There are two Ufone offnet call packages available to you. With freedom bucket 1000, you get1000 minutes to call someone. All the minutes will bee charged at rupees 1 + tax. 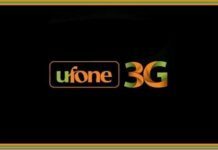 Second is the Ufone freedom bucket 400 minutes. With this offer you get 400 minutes at a price of rupees 1.25 per minute + tax. 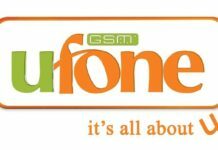 How to Subscribe to Ufone Offnet Call Packages? Subscribing to the call packages is easy. Additional tax of 0.84 percent will be charged in Islamabad, AJK, Gilgit Baltistan and Fata areas. 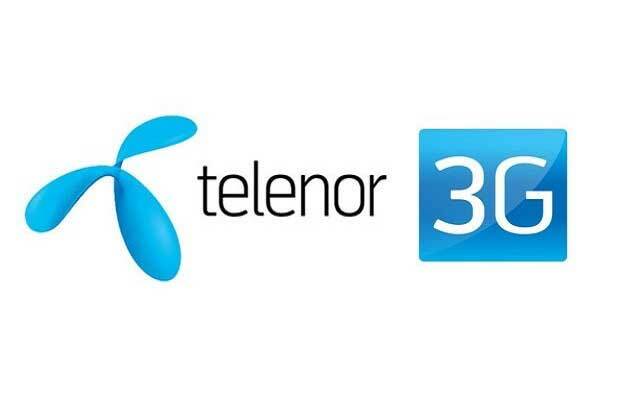 FED of 19.5 percent will be charged for loading a card or sharing balance from one ufone sim to the other.